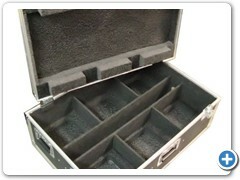 Hafer will design and build the custom case of your dreams. 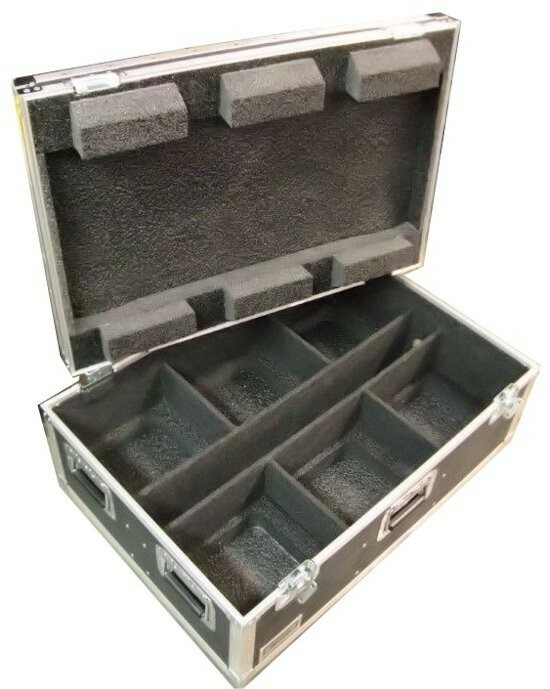 You can buy 1 or 100! 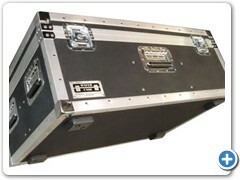 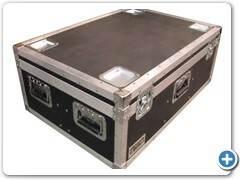 Great for trade shows, exhibitors, mobile catering, event rentals and more. 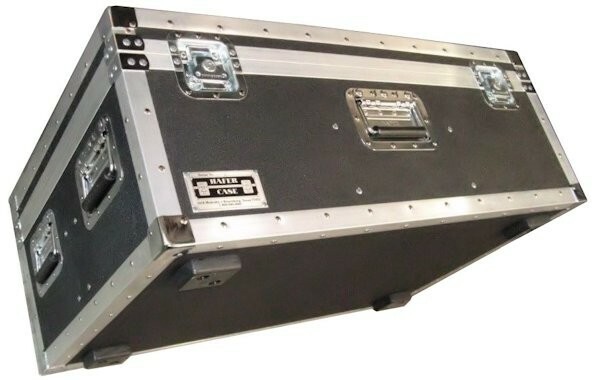 Rental companies and professionals who provide lighting for indoor and outdoor events call Hafer for specialty cases they need to transport their special configurations of lighting equipment, fixtures, cabling, rigging and hardware and control equipment, LEDs, and special effects gear. 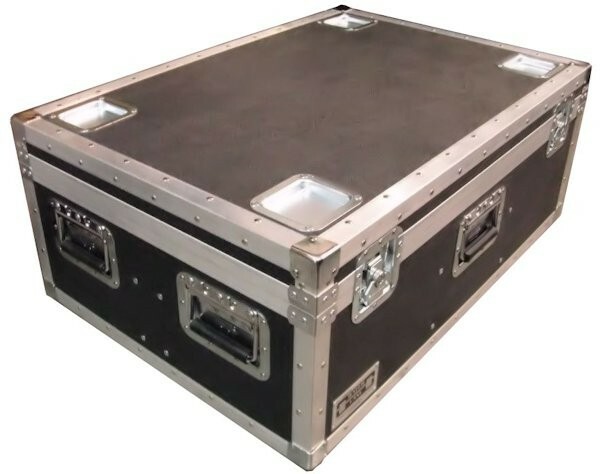 If you are involved in mobile theatrical lighting, concert touring, audio visual lighting, DJ special-effects lighting, or LED or projection shows, call Hafer Case for super strong, protective cases for your gear.